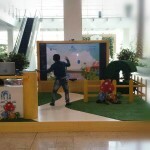 MotionMagix™ Interactive Wall game saw enthusiastic participation and helped to generate excitement among mall visitors. 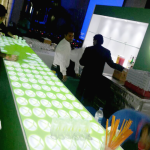 Brief: The Dubai Shopping Festival is the leading retail event of the UAE and among the leading such events in the world. 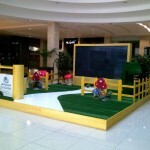 On the occasion the expectation from the many premium malls in Dubai is to keep raising the bar for ways to attract, engage and relate to the many shoppers visiting them. 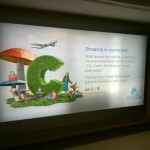 This year a leading mall in Dubai chose to transform into an interactive Wonderland. 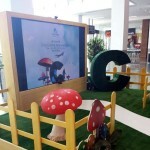 The mall installed a 100 inch Interactive Wall with specially designed Interactive content and visitors were invited to take a journey through an enchanted wonderland through a game. 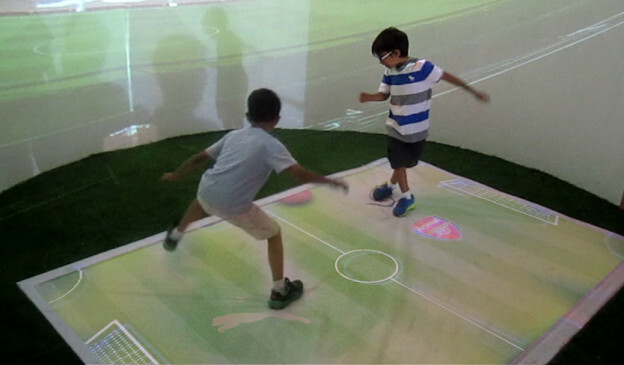 While playing they encountered obstacles they had to overcome and gifts that they could collect as they progressed on their enchanted journey. 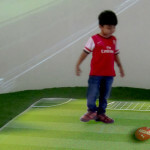 A photo of the player could be taken while playing the game and the site offered the opportunity to print the photo out complete with frame – a wonderful keepsake of the occasion. 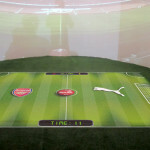 The occasion was made even more memorable for the visitors because they got the opportunity to redeem the points and the gifts they scored in the game for gifts in the real world. 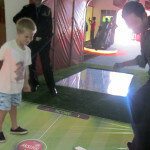 Impact: The interactive game saw enthusiastic participation and since it was in keeping with the overall theme the mall had chosen for the event it served to reinforce the messaging and make it more impactful. 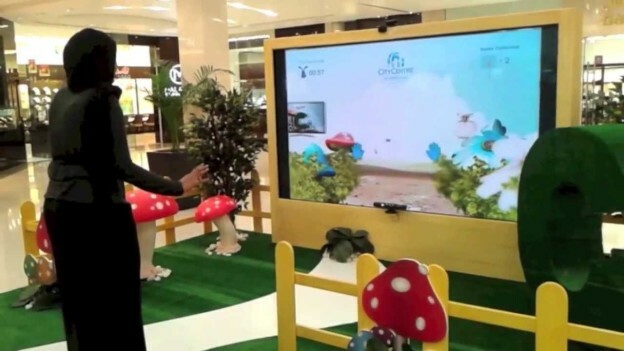 This entry was posted in Consumer and Retail, Event, Event and Media, Mall, Retail and tagged Dubai Mall, Dubai Shopping Festival, interactive wall, Mall Activation, MotionMagix Interactive Wall on January 2, 2014 by Touchmagix. 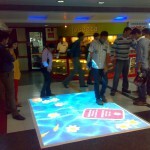 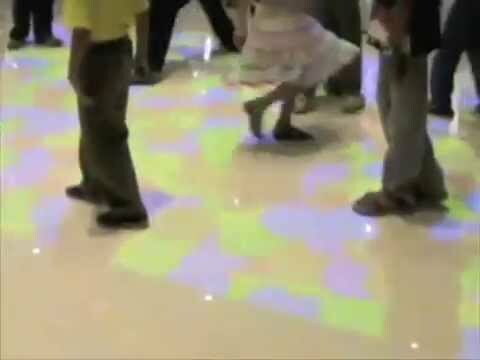 Interactive floor and wall at Ishanya Mall Pune Gathers quite a lot of attention and crowd. 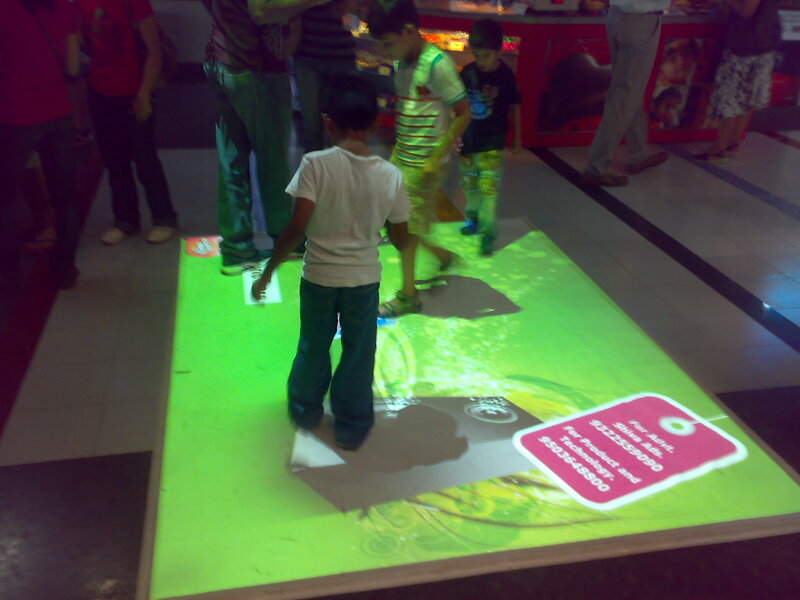 TouchMagix live in action at Ishanya Mall, Pune. Gathers quite a lot of attention and crowd. 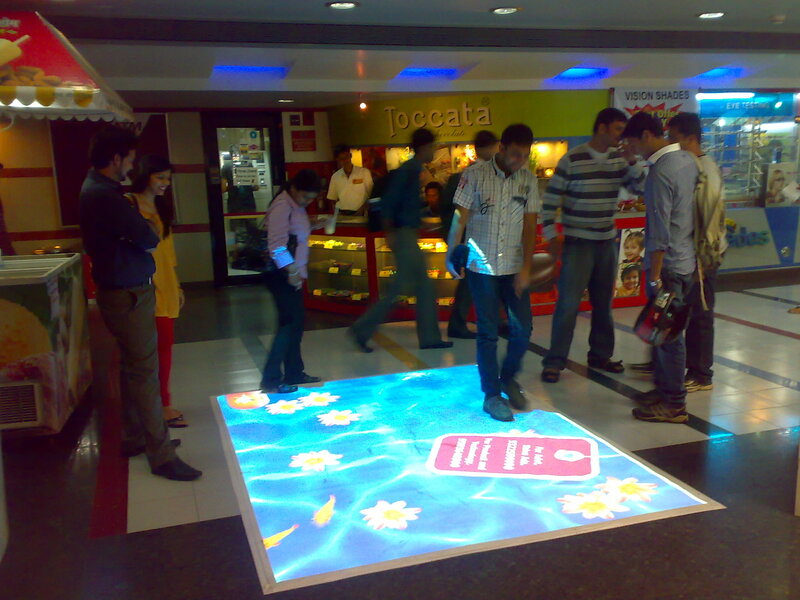 This entry was posted in Consumer and Retail, Entertainment, Mall, Retail and tagged India, interactive floor, interactive wall, Ishanya Mall, Mall, MotionMagix Interactive Floor, MotionMagix Interactive Wall, Retail on January 15, 2010 by Touchmagix. 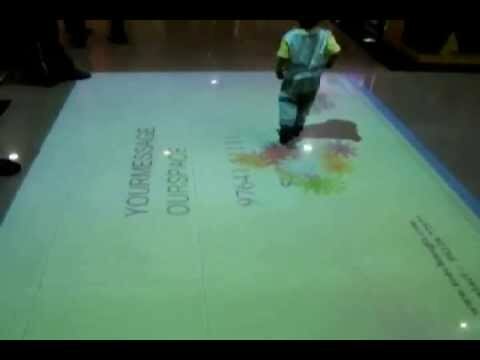 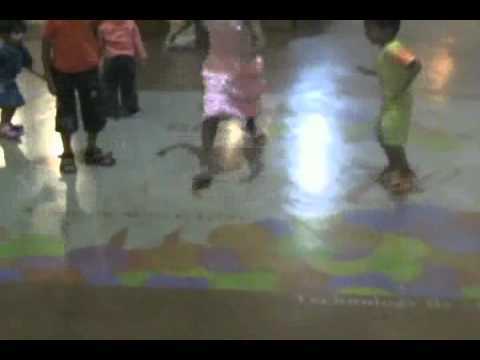 The very first deployment of TouchMagix™ MotionMagix™ Floor system was Flower trail template. 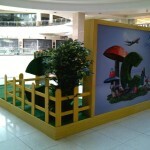 Flower trail template to welcome visitors at the mall. 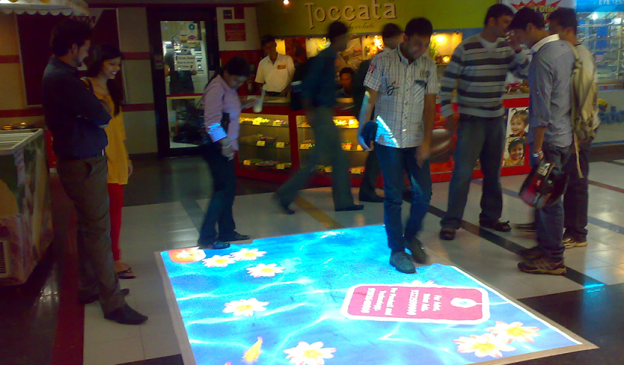 This was the very first deployment of TouchMagix™ MotionMagix™ Floor system. 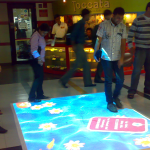 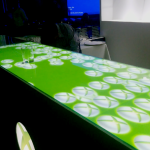 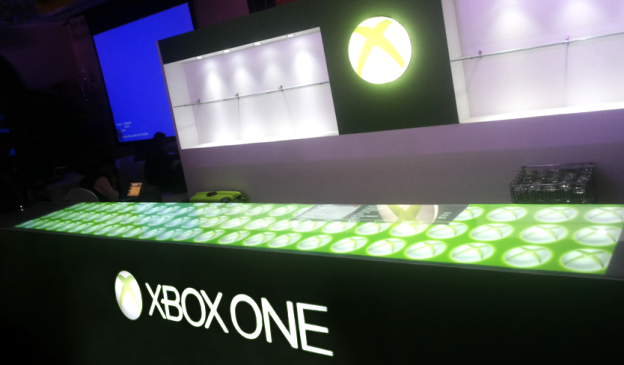 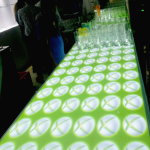 This entry was posted in Consumer and Retail, Event and Media, Mall, Retail and tagged India, interactive floor, Mall, Mariplex Mall, Retail on January 15, 2010 by Touchmagix.